Alsahwa Net- Yemen’s major political parties have called for activating the role of Yemeni parliament and remove all what constitute obstacles to the restoration of its sessions. They further called to create a common strategic vision between the Yemeni government and the Arab Coalition’s states. In a statement, Yemen’s major parties stressed the importance of reaching an agreement between the government and the Arab Coalition for which responsibilities of every side are identified and all military and security units are merged under the leadership of the legitimate government. 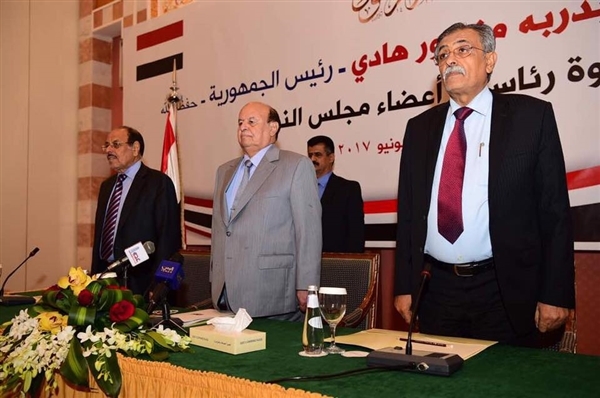 The parties which include the General People’s Congress, the Islah party and the Yemeni Socialist party stressed the importance of strengthening the legitimate government , maintaining Yemen’s sovereignty and developing a plan for combatting corruption. They said that any reconciliation with the Houthis should be based on the GCC-mediated initiative, outcomes of the National Dialogue Conference and the UN Security Council resolutions on Yemen. 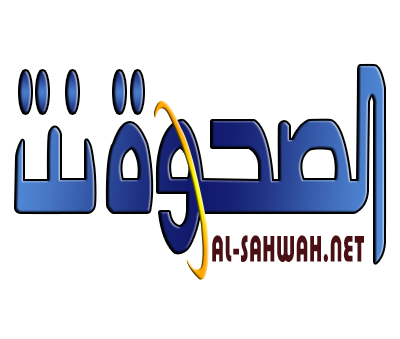 The parties also called the Yemeni people inside and outside Yemen to unify their fronts around the government and raise alert to face splitting plots aiming at the deviation of the national struggle and changing it from clashes for regaining the state and building the federal state into sectarian and regional splitting the national unity.